Welcome to Build - the largest LEGO® set the world has ever seen. 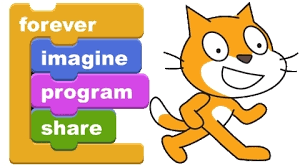 Developed with the latest web technology in Chrome, Build is a place for everyone to imagine, create and explore building with LEGO bricks online. 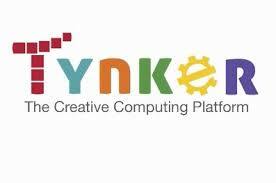 Teachers can deliver engaging computing lessons using Code Kingdoms and our curriculum-linked free lesson plans. 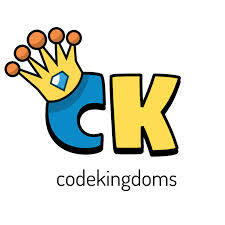 We can help your school get setup with Code Kingdoms.